This new Kia SUV offers seating for seven or eight, and boasts an available AWD system. When you're ready for adventure, the Telluride will take you there. 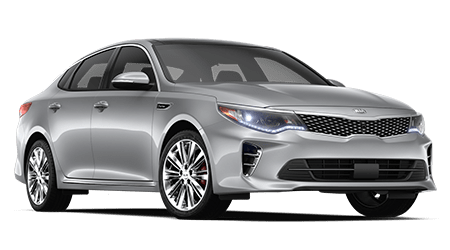 The trendsetting Kia Optima brims with advanced technological innovations, comes complete with impressive hybrid options and boasts a driver-friendly price. Find yours today! 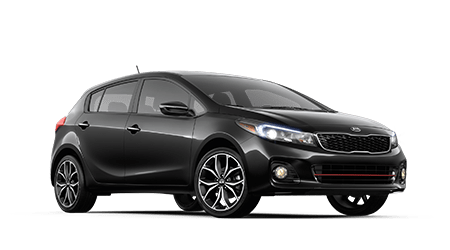 From its well-appointed interior features to its impressive performance specifications and all-new engine, the sleek Kia Forte5 is up for anything! 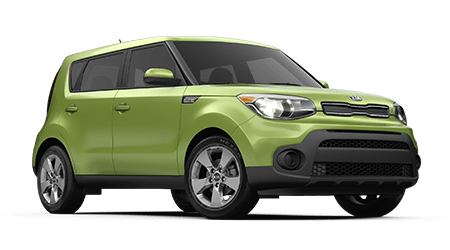 Are you a Kia employee? Are you a business associate or supplier for Kia?  If so, you may qualify for the Elhart Kia Vendor Direct Program! Click here to learn more and save! 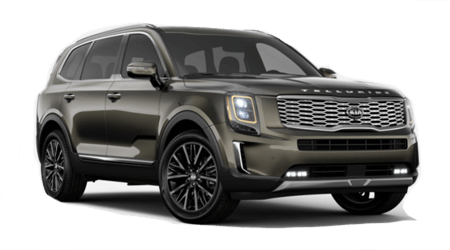 Our family owned and operated Kia dealership has been providing for the auto needs of drivers in the Holland and Grand Rapids, Michigan area since 1965 and we look forward to doing so for many years to come. 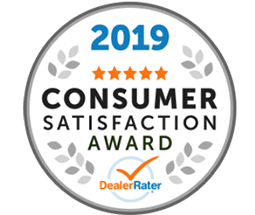 We invite all motorists in the area to experience the difference that ElhartCares will have on your trade-in, purchase, lease or service process. 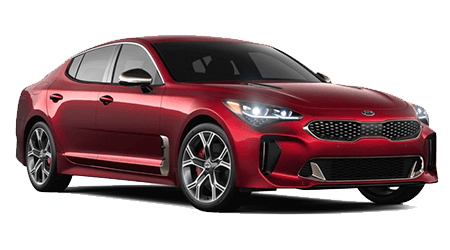 Elhart Kia cares about you, your experience, our employees and their commitment to those we serve, so if you're looking to team up with a dealership in Holland, MI for a new Kia Optima, head to Elhart Kia today! 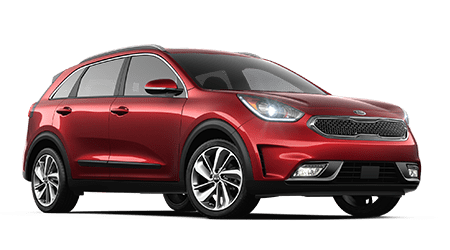 Wyoming, Michigan drivers searching for new cars for sale turn to Elhart Kia, as we have a range of impressive Kia vehicles to explore. 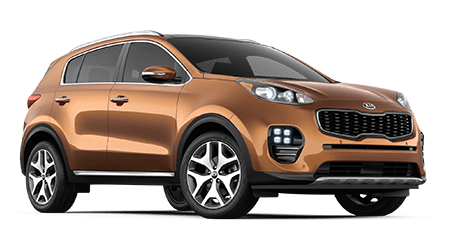 From nimble Forte models to family-friendly Sportage vehicles and Sorento options, there's a competitively priced ride in stock for you. Our Kia sales department will listen to your new car needs before customizing a shopping plan that complements them all. 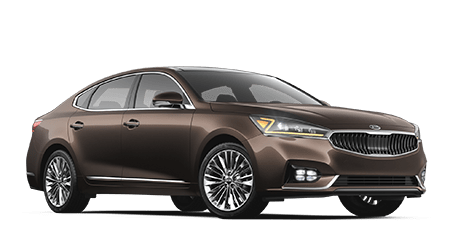 Don't hesitate to get a feel for the Kia family right here on our website, shop our inventory online now! Browse an array of like-new used cars for sale, visit our Kia dealership near Wyoming, MI today! 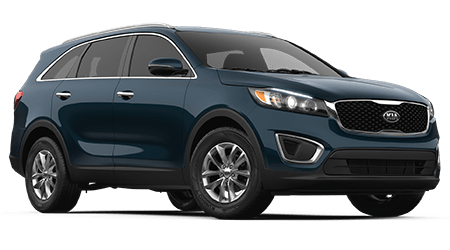 We not only have Certified Pre-Owned Kia models but used Kia options and previously owned models from other reputable brands, ensuring all drivers in the area can find a well-maintained vehicle that complements their needs. 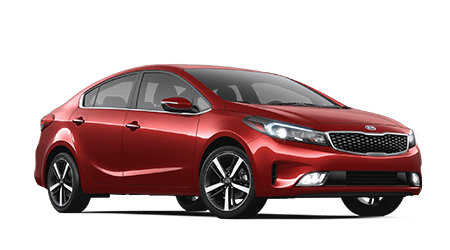 Elhart Kia also offers trade-in services, so before dropping by for a hands-on experience of our used inventory, use our online form to see what your current ride is worth! With help from Elhart Kia, drivers with healthy credit scores, sub-prime ratings and those who have yet to establish credit can all receive the professional loan assistance that they deserve. Use the no-obligation credit application that can be found right here on our interactive website to express your interest in our services today. One of our Kia finance department team members will be in touch shortly to go over the competitive rates we can help you secure. 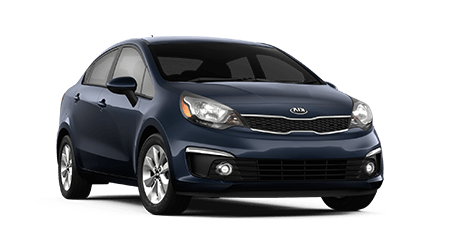 The certified technicians in our Kia service department will complete all maintenance and repair requests with genuine auto parts so that your Rio can stay up to factory standards. Because our team members are ASE certified, we can assist all drivers in the Grand Rapids, MI area, so don't hesitate to use our site to schedule an auto service whether you drive a Kia or a ride from a different brand. We'll go over any service specials you can put to use upon your arrival! 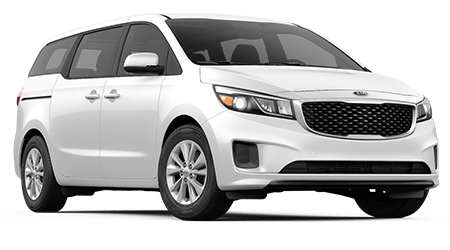 If our new and used Kia dealership is not introducing drivers to the latest Kia Sedona to hit the market, we're supporting or sponsoring a local organization or event! Elhart Kia is here for the needs of the community as well as your on-road concerns, so team up with us today!